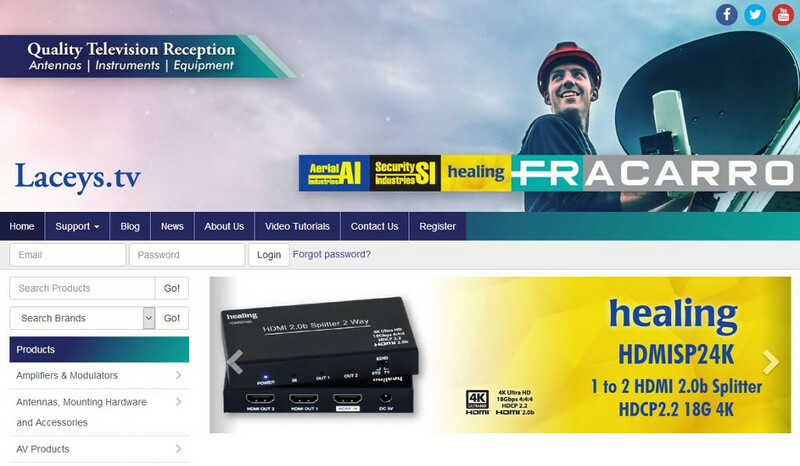 Laceys.tv design and supply of a comprehensive range of quality television reception equipment. They have launched a new website and were so happy with it and the process to get it launched that they provided a testimonial, read the article for more information. 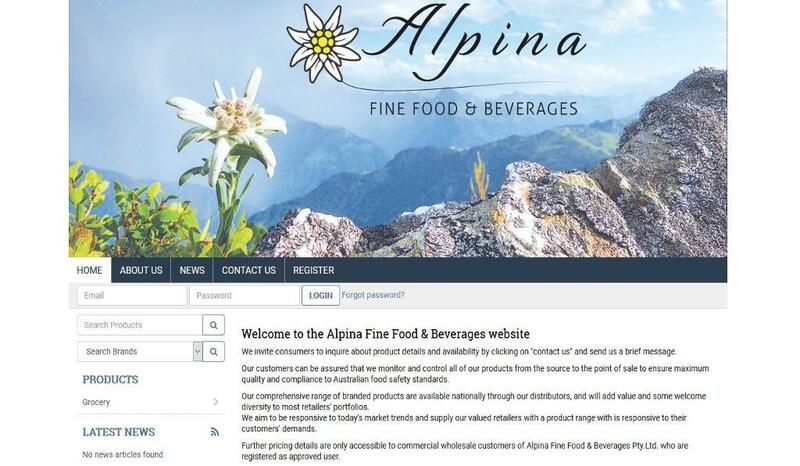 Alpina Alpina Fine Food & Beverages, an importer, distributor and manufacturers agent for well known European food brands has launched a new Straightsell eCommerce website for wholesale customers. 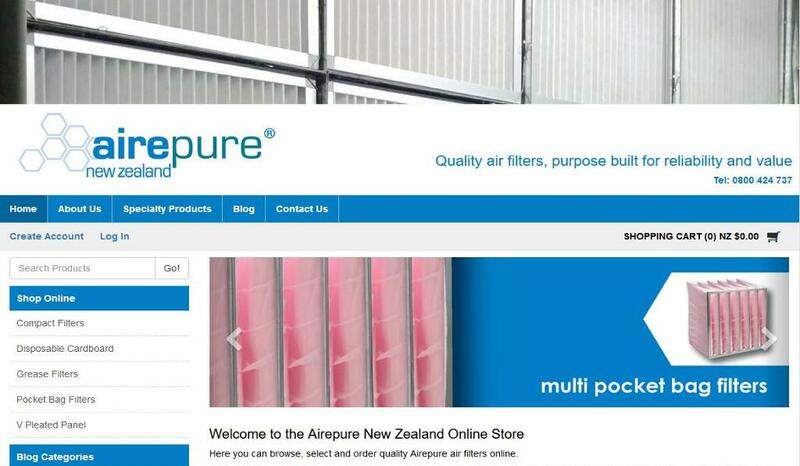 Airepure, an international air filtration company providing unique, powerful and integrated air filtration solutions, has launched an eCommerce website integrated with Sage 300 ERP for New Zealand. 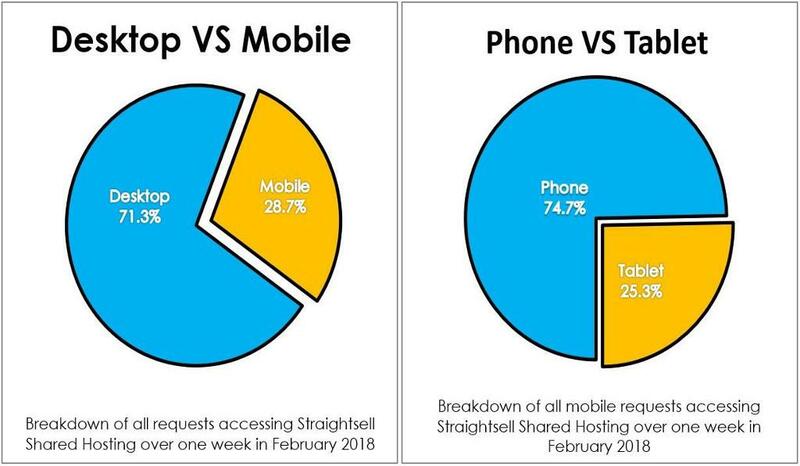 Review the latest mobile statistics take from a snapshot of one-weeks traffic on the Straightsell servers in February 2018! 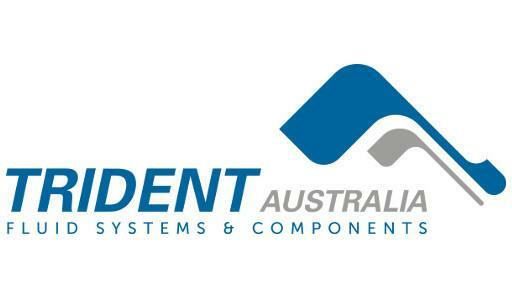 Trident Australia are a West Australian owned company specialising in providing complete solutions for high pressure and specification fluid systems and components. They offer a wide range of products and services from manufacturing and designing unique equipment to ongoing support and customised solutions. 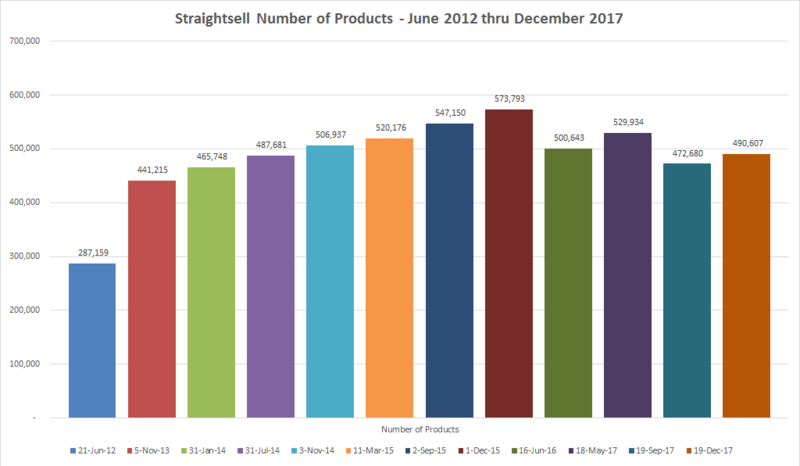 How many products are available to purchase on Straightsell Websites? 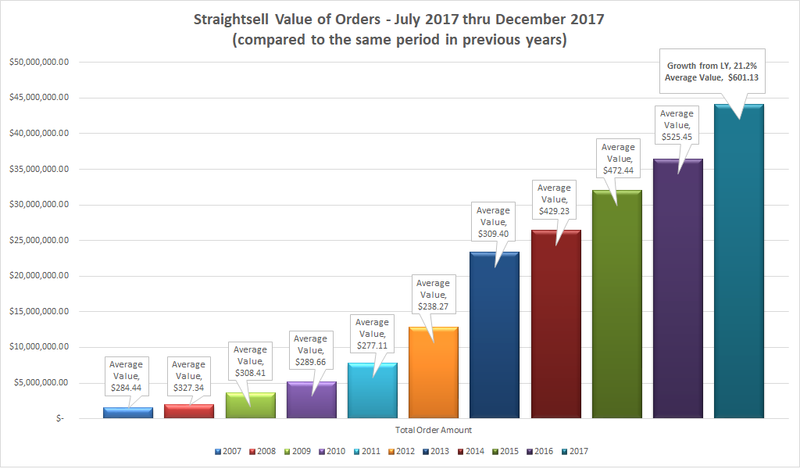 More than 490,000! 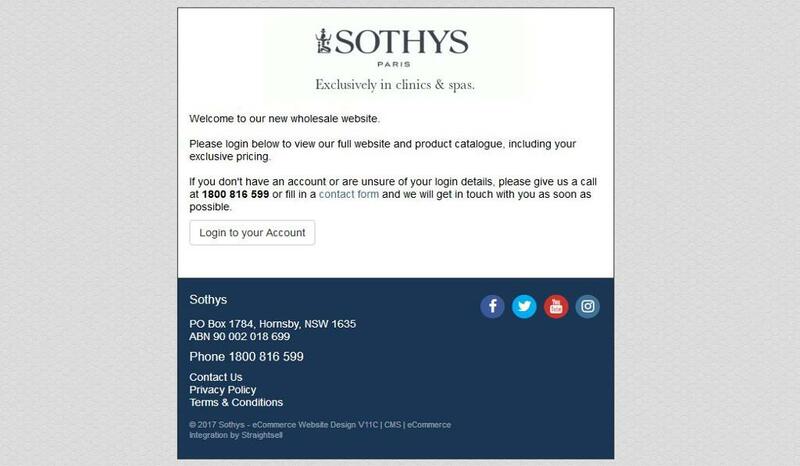 Sothys, renowned for bringing advanced skin care products and expertise to consumers exclusively through beauty clinics and spas, has launched an online salon ordering portal that integrates with SAP Business One. 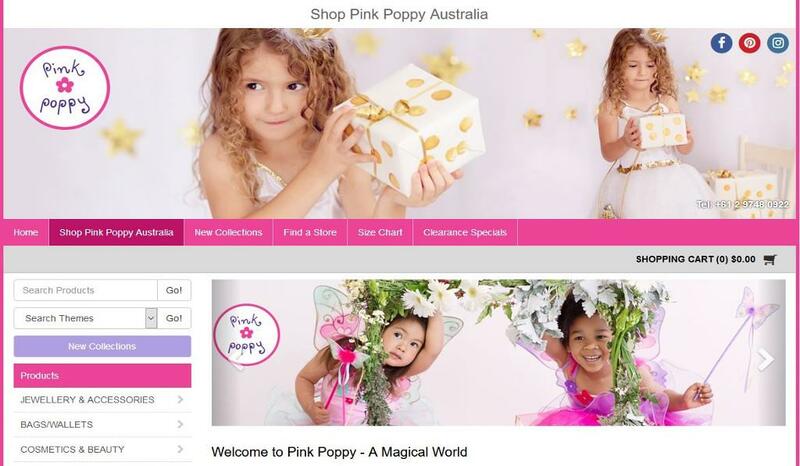 Yipose Trading Company, an Australian business that designs contemporary children's gift, toy and novelty products in their Sydney office launches a new three in one website integrated with Attache. 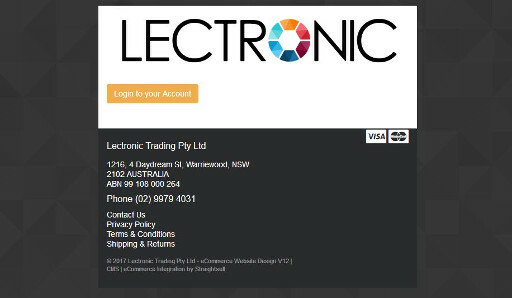 Lectronic Trading, an approved EDI supplier to major retail networks including Officeworks, Big W, K-Mart and Target, build on their existing cutting edge proprietary systems and technology, with the launch a new online B2B ordering portal integrated with SAP Business One.